New Month, New Play: Measure for Measure! So. All’s Well That Ends Well has ended. 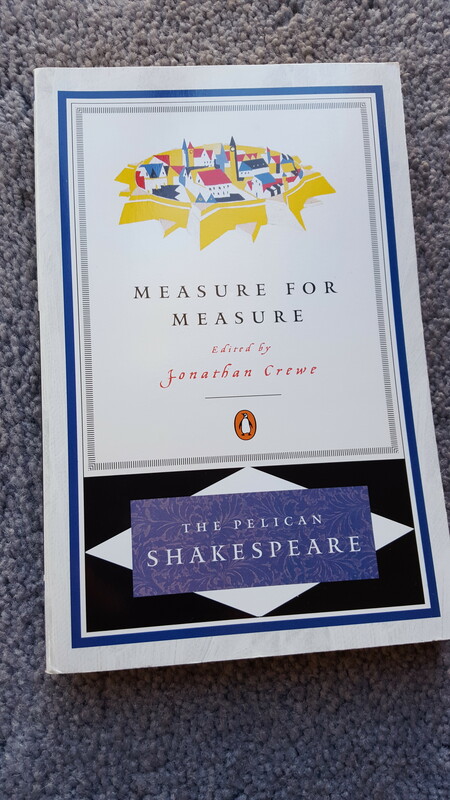 And we have a new play: Measure for Measure! 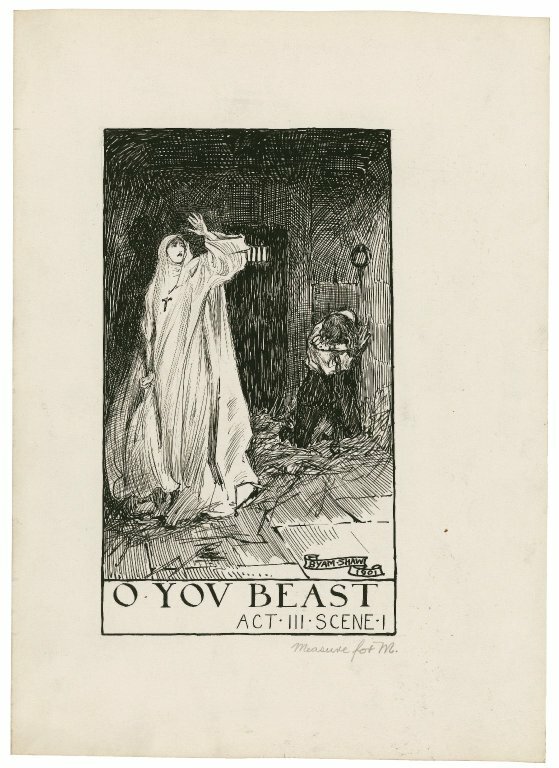 Billy Rose Theatre Division, The New York Public Library. “John Cazale and Meryl Streep in the stage production Measure for Measure.” The New York Public Library Digital Collections. 1976.